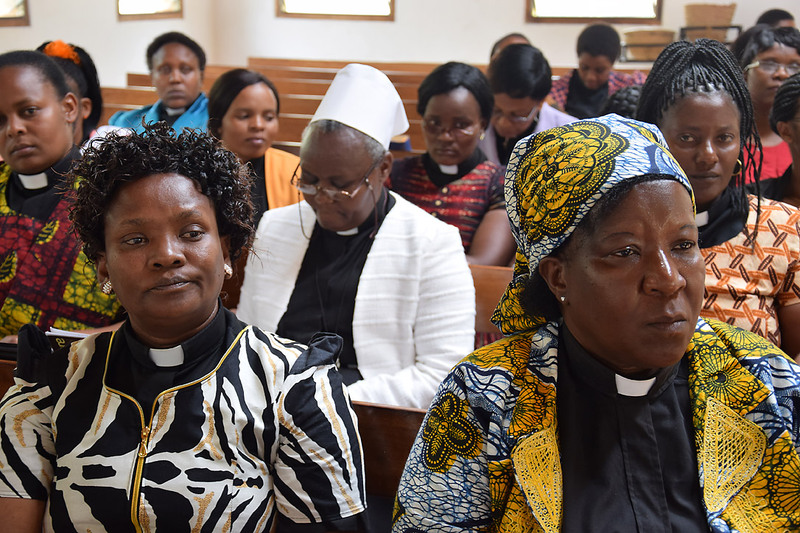 (LWI) - More than 10 percent of ordained pastors in the Evangelical Lutheran Church in Tanzania (ELCT) are women, and nearly all the church’s 24 dioceses ordain women for the ministry of Word and Sacrament. ELCT’s Northern Diocese recently celebrated 25 years of women’s ordination in a colorful ceremony attended by over 170 female pastors, including 34 from the diocese, and students of theology. Past and present diocesan leaders were among speakers at the seminar and festive worship, attended also by guests from other parts of the country. 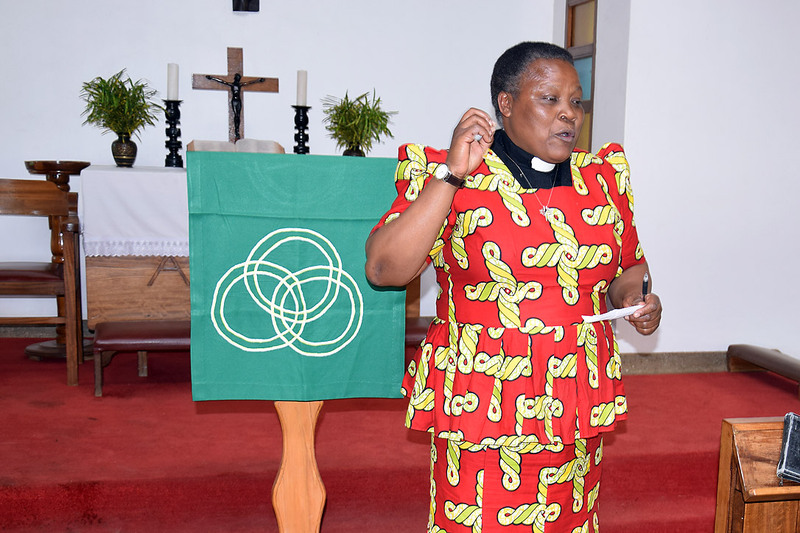 In May 2015, the ELCT celebrated 25 years of women’s ordination in the church at a ceremony in Bukoba and later in Moshi, in the context of the 60th anniversary of the first African Lutheran church leaders’ conference in Marangu. During the recent celebrations, participants shared experiences about their faith journey, with several giving thanks to God for the church’s decision to train women theologians in the late 1960s. 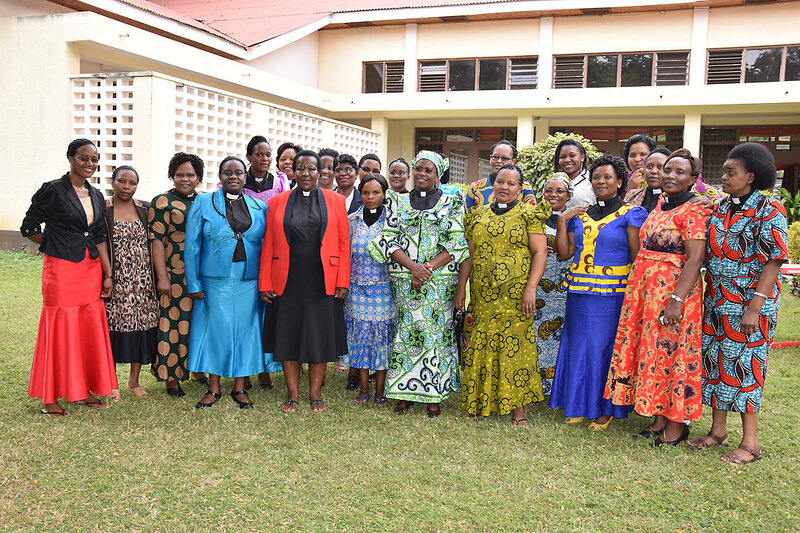 In addition to the female clergy, the ELCT has more than 250 theologically trained women working in leadership capacities such as heading parishes; teaching at the Tumaini University Makumira (TUMA), theological colleges, seminaries and Bible schools; and in diverse management roles. 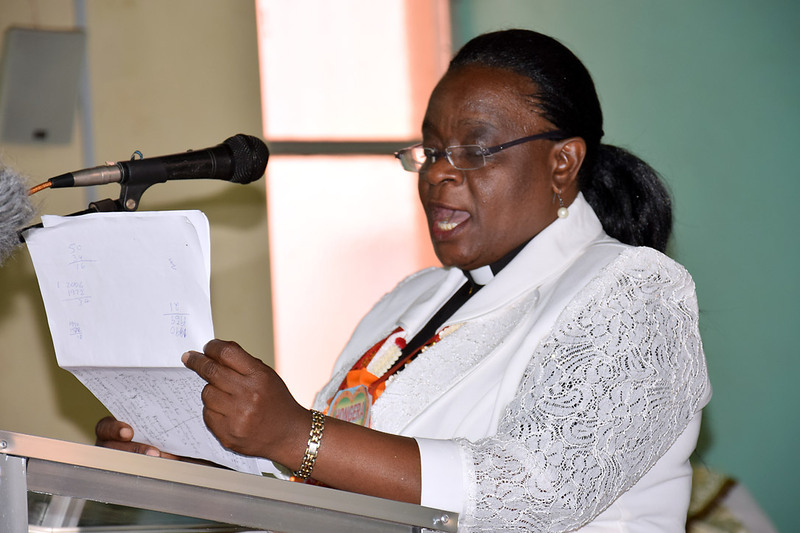 Martha Massawe from Mbulu Diocese, which is yet to ordain women, reiterated the message by Presiding Bishop Dr Fredrick Shoo that having female pastors was a blessing to ELCT’s pastoral ministry. 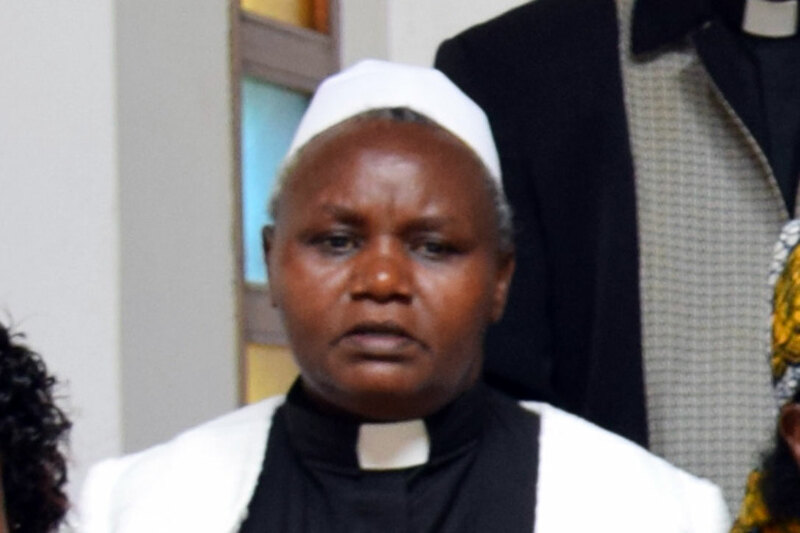 “The vision of leaders of the diocese to train theologians although there were no women pastors in the church at the time was a miracle,” she said, referring to the Northern Diocese, of which Shoo is bishop. 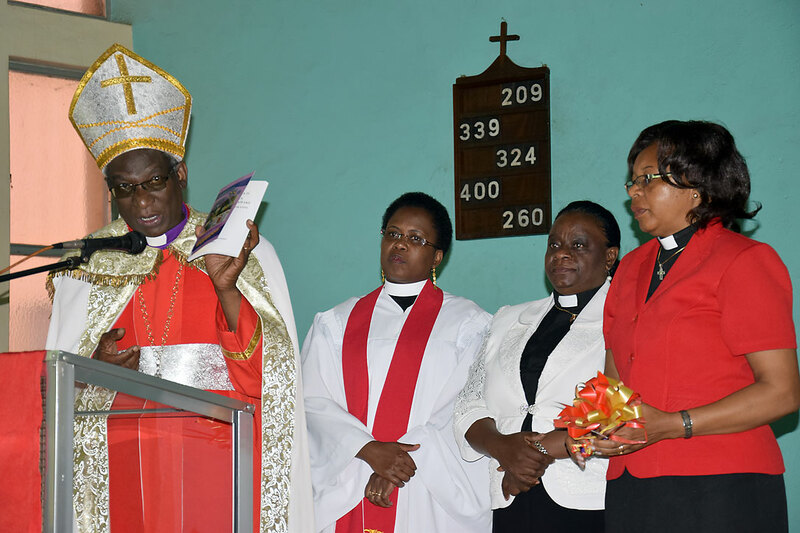 In some cases female pastors were not welcome to parishes simply because they were women or they were paid a lower salary compared to their male counterparts. 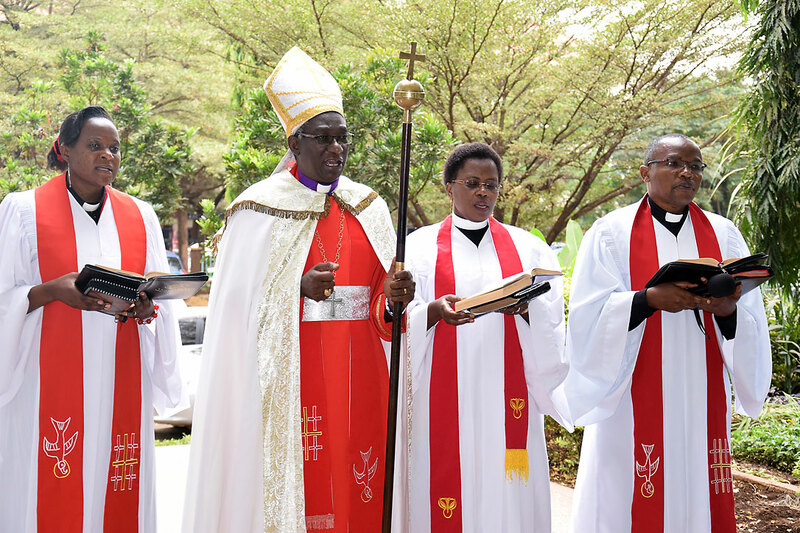 Many praised the North-Western diocese pastor Rev. 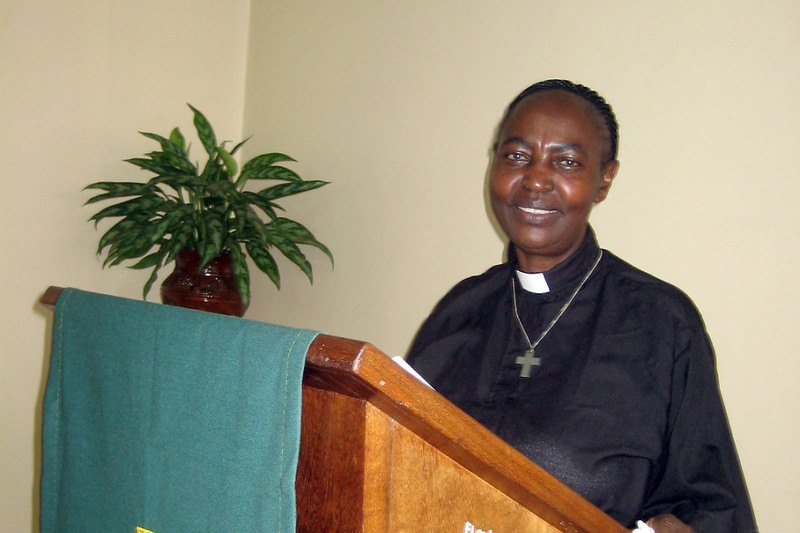 Alice Kabugumila, the first Tanzanian and African woman to study theology, 1969 – 1973, at the then Makumira Theological college. She had to wait for 33 years before her ordination could take place in 2006, as the North-Western Diocese was still raising awareness about women’s ordination in its parishes. Others recalled their male classmates’ open opposition to women’s ordination. “They questioned if the bishops who sent women to study theology did not have other candidates, meaning men,” one participant said.